Having a hard time getting your shipping labels to stick to your plastic cases? Look no further, SKB’s AP3S-SLP Metal Label Plate works with a majority of the 3I Series, 3R Series, and Shock Rack Cases. 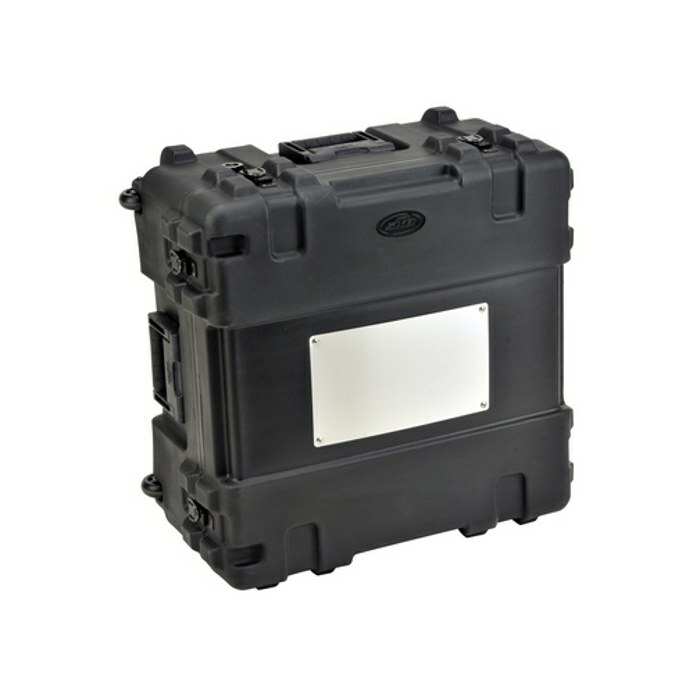 accommodate any size 3i Series case. The metal surface of the plate allows for most labels to stick easily to the surface so your labels don't fall off while in transit causing a real headache. This nameplate is easy to install and comes with hardware required to maintain an airtight/watertight seal on your cases.